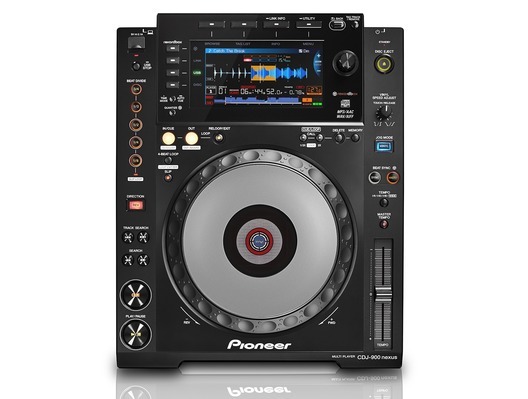 Introducing the Pioneer CDJ-900 Nexus professional CD/Media player and controller. 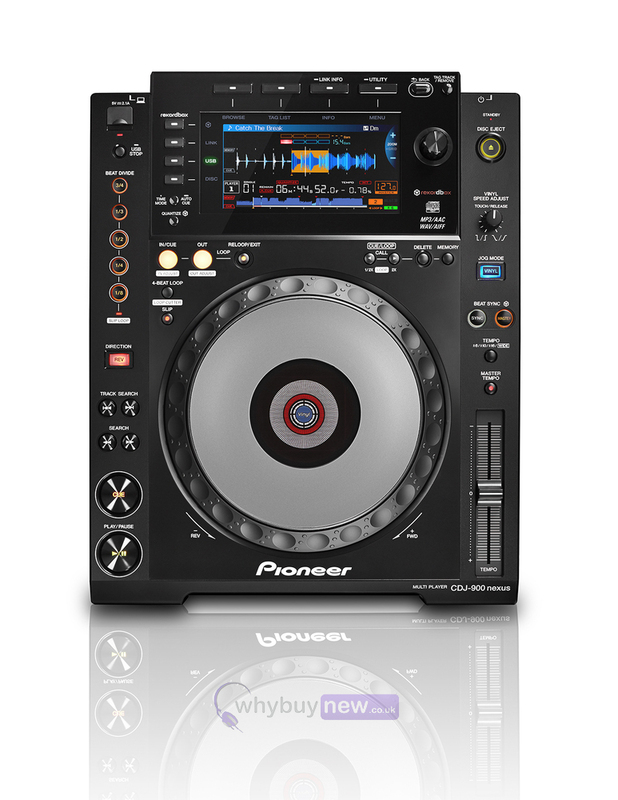 The evolution of Pioneer's professional NXS line-up continues, with the addition of the CDJ-900NXS digital player. 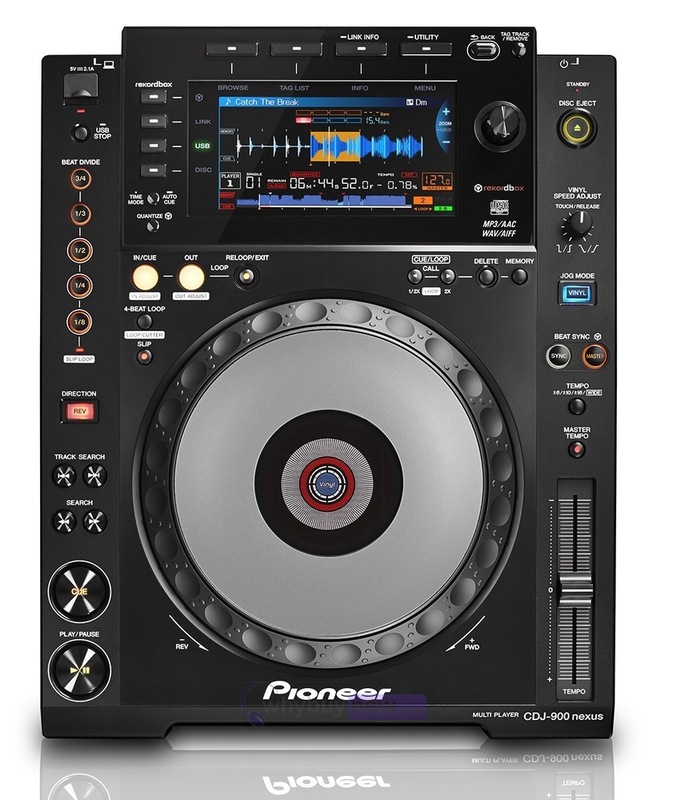 The latest player builds on the success of its predecessor, the CDJ-900, plus it's packed with new technology including a full colour LCD screen, Beat Divide, four-deck Beat Sync and the ability to play sets from a smartphone. 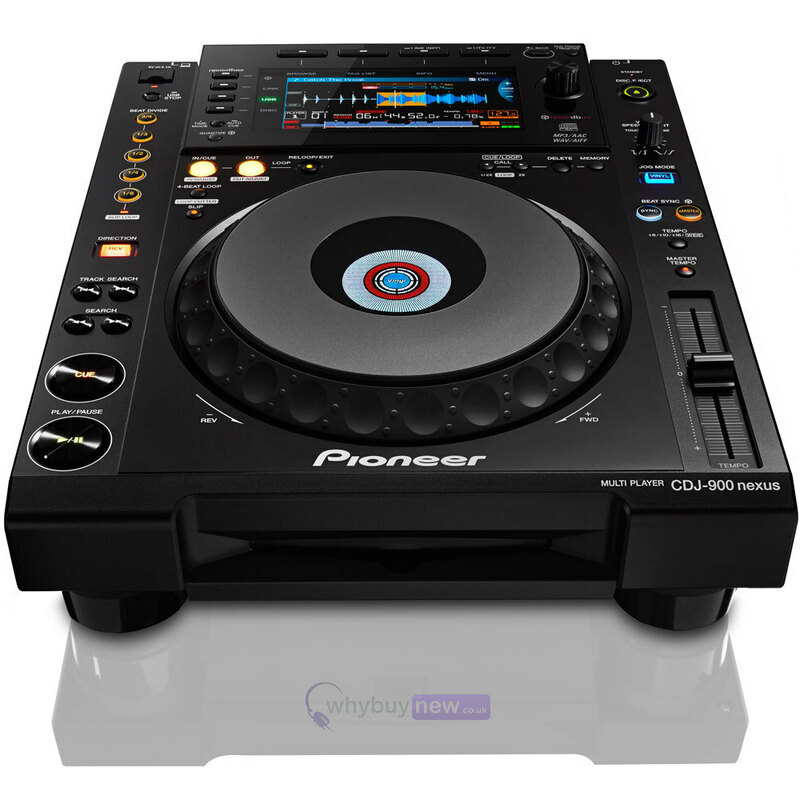 The CDJ-900NXS comes with Pioneer rekordbox music management software for PC/Mac and a free download of the rekordbox app for smartphones and tablets. 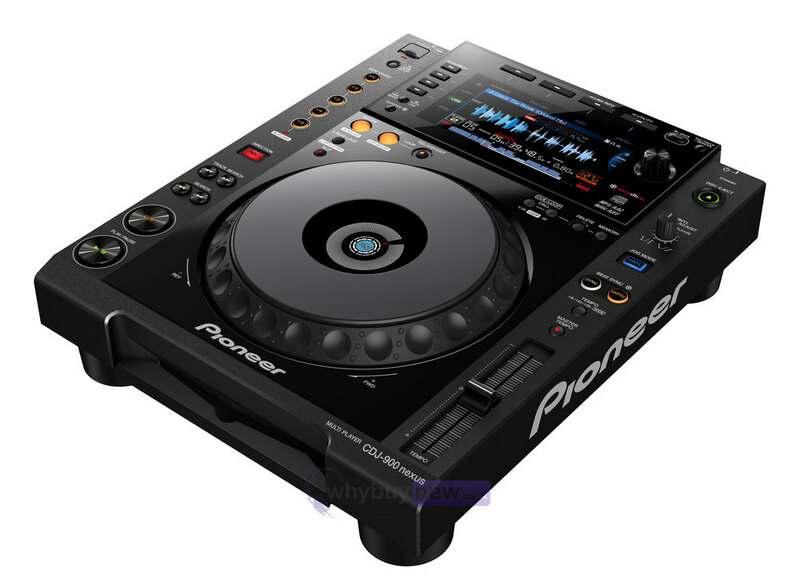 DJs can then prepare amazing sets and playlists on any device, and load them onto the CDJ-900NXS via USB or Wi-Fi - so their music library is on hand wherever they are. The Pro DJ Link enables DJs to share one source with up to four decks via LAN cable. The CDJ-900NXS boasts Pioneer's a high resolution screen, giving DJs a quick and instant view of the Wave Display and Wave Zoom and the ability to view and edit rekordbox beatgrids. Like the top-flight CDJ-2000NXS, the CDJ-900NXS features even more intuitive browsing with the option to see tracks in list, artwork and custom views. Plus mixing tools such as Beat Countdown and Phase Meter can be pre-set in rekordbox for easy viewing during performance. Improved browsing: DJs can choose how they view tracks - list, artwork or custom view - and scroll through using the large rotary dial.